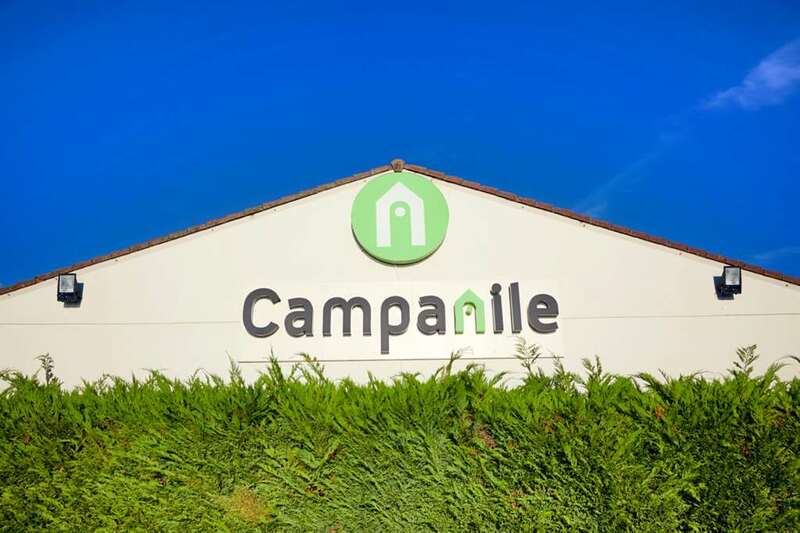 Welcome to Campanile METZ EST – TECHNOPOLE! 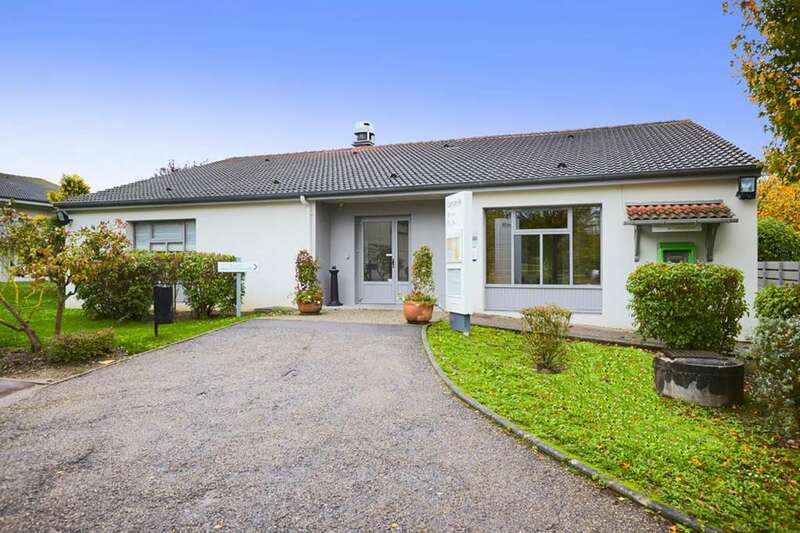 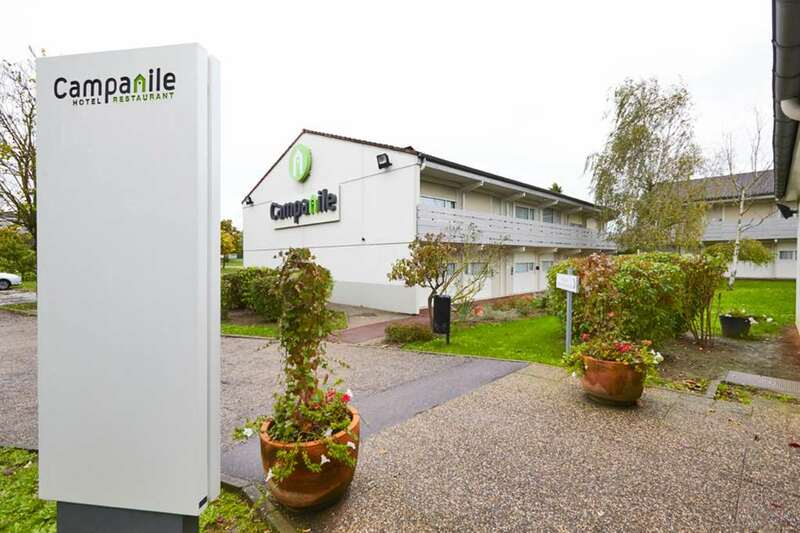 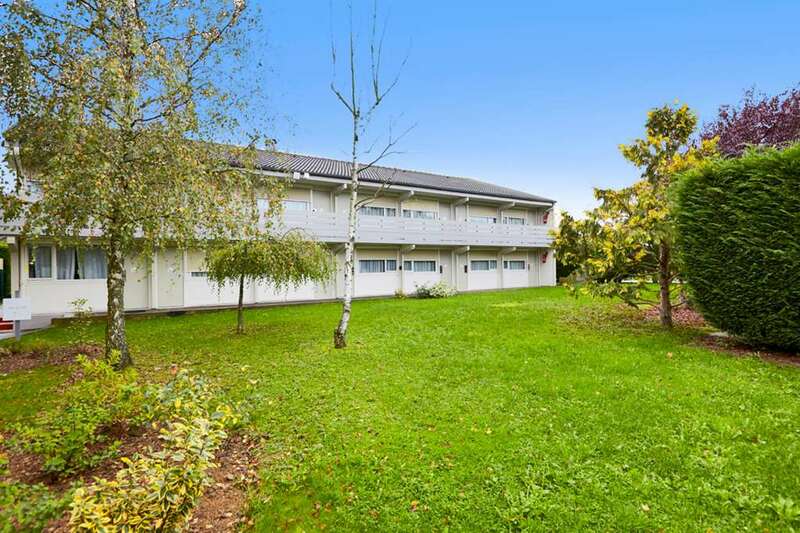 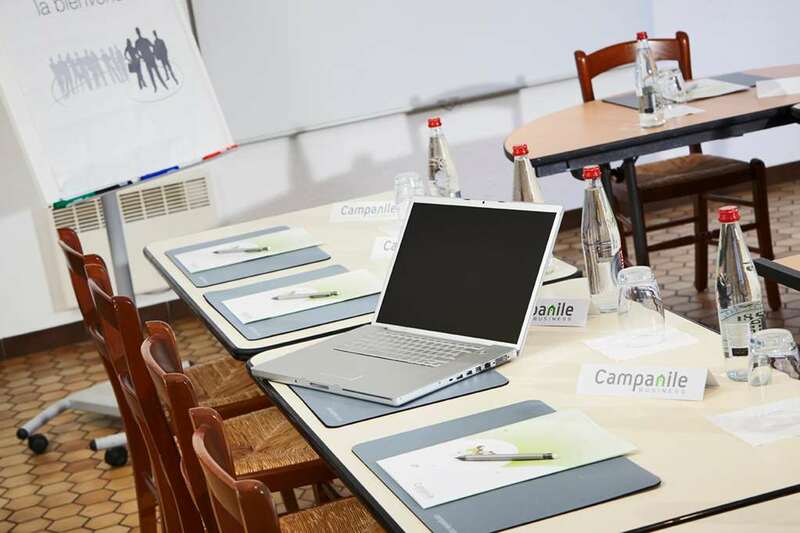 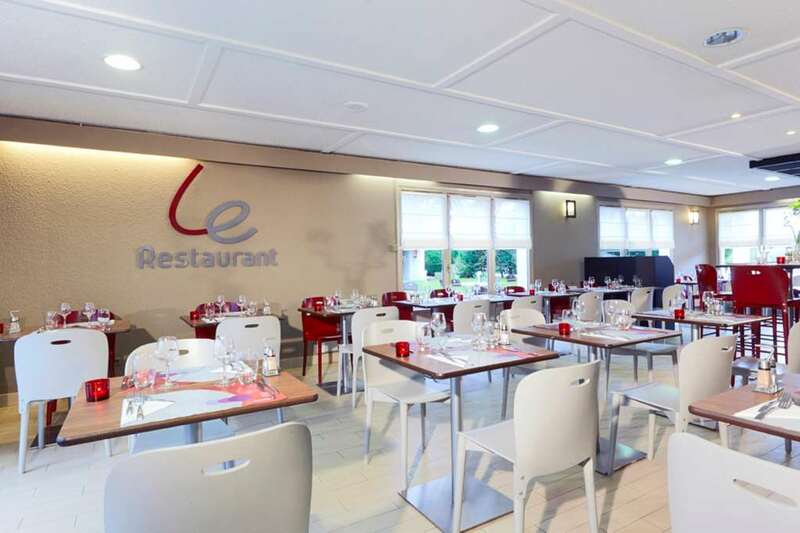 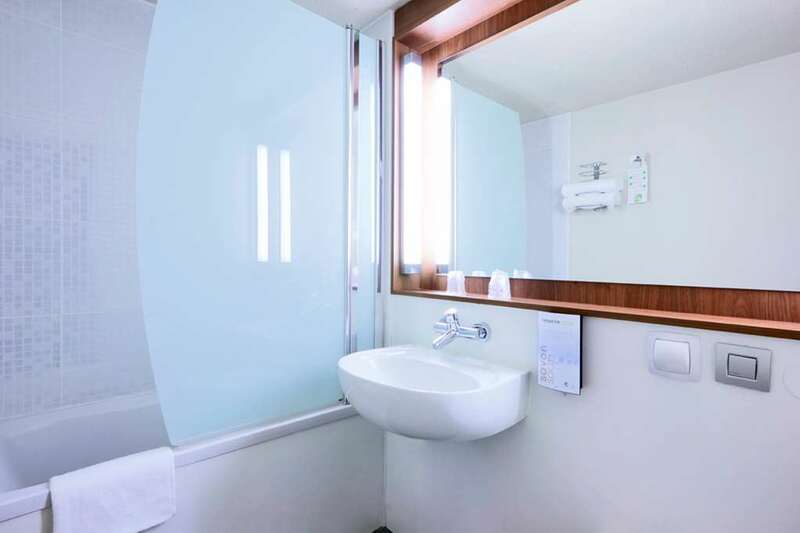 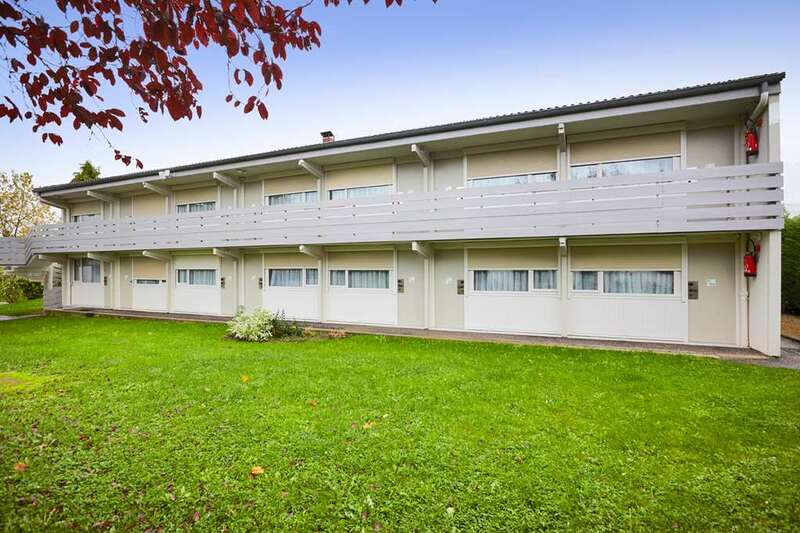 Located in the Lorraine administrative region, the Campanile Metz Est- Technopole Hotel is easily accessible, as it is just 3km from the city centre, 5km from the nearest train station, 500 metres from the highway and 15km from Louvigny Airport. 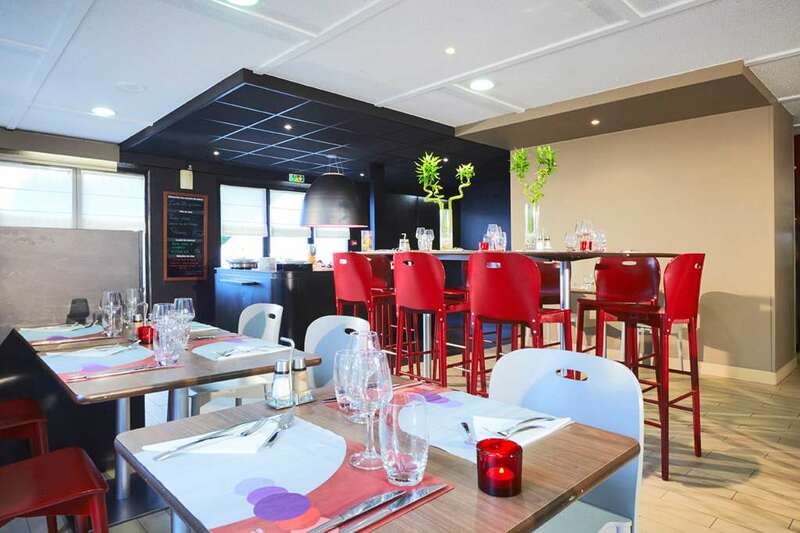 There is a bus stop ideally located at just 200 metres from the hotel, while Radio Taxi de Metz services the local area. 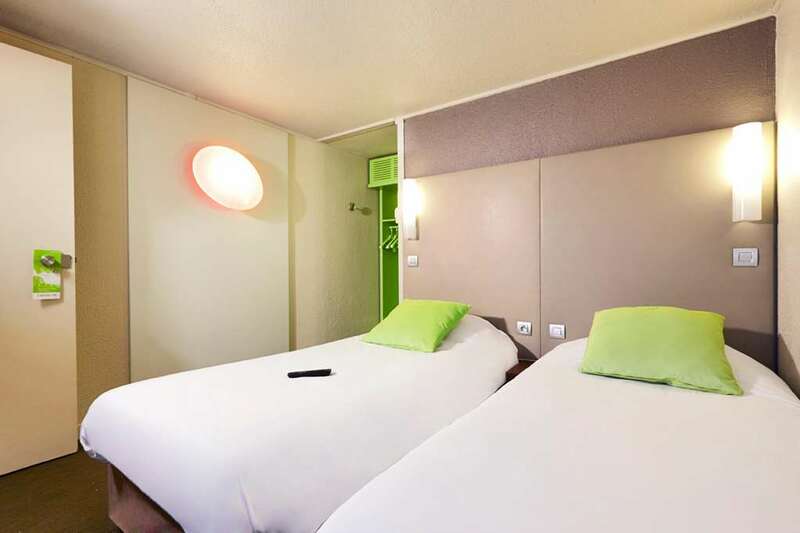 The closest major cities to the hotel are Metz and Nancy. 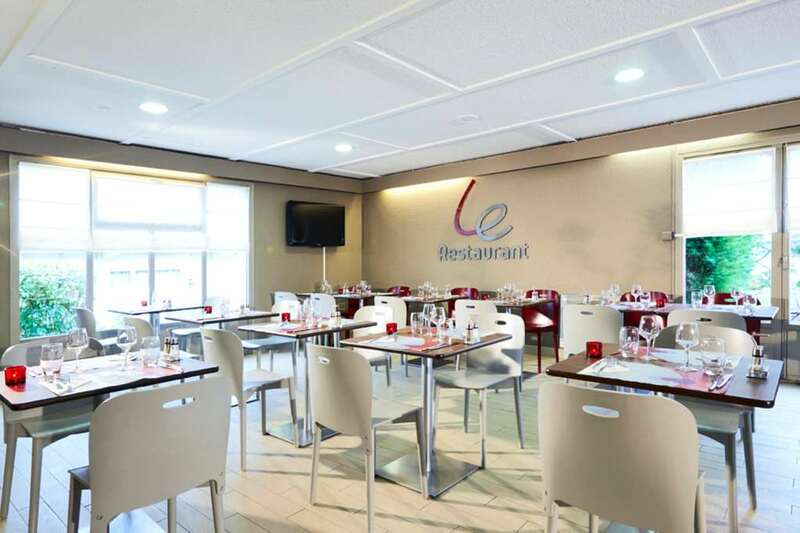 The amusement park Walygator Park is only 15km from the hotel, and there are many additional sources of leisure nearby including a cinema, which is 7km away. 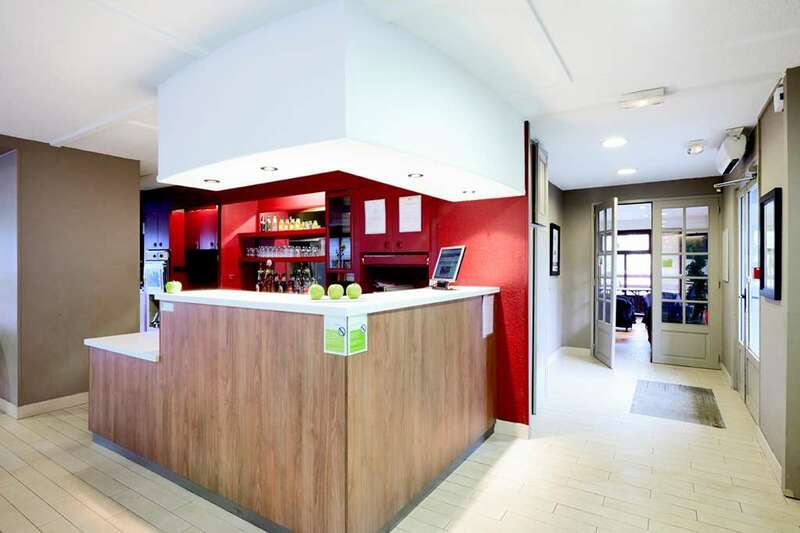 Go karting, tennis and golf are all 1km or less away. 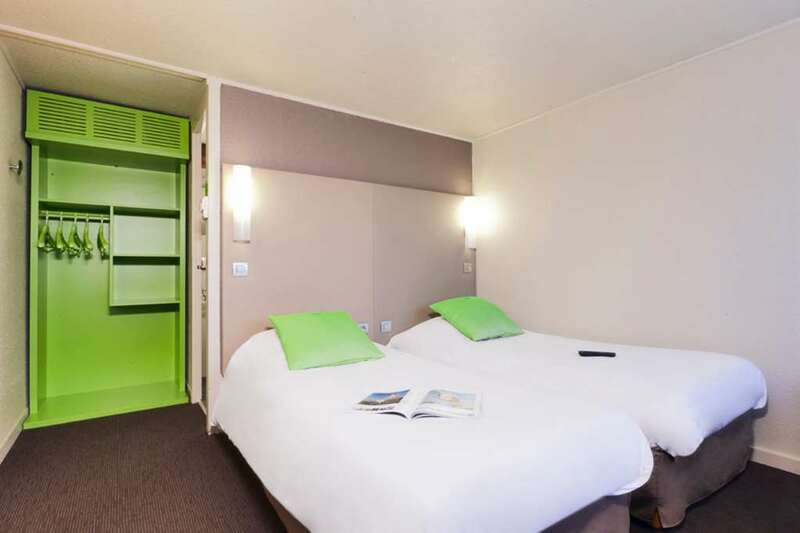 The 3-star Campanile Metz Est- Technopole Hotel has 48 rooms, of which 47 have a bath. 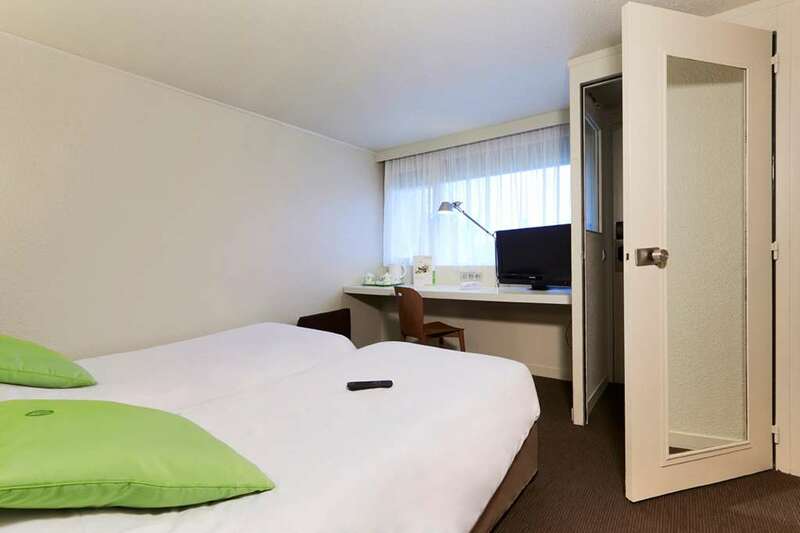 There are 21 double rooms, 17 twin rooms and 10 triple rooms that have one double and one single bed. 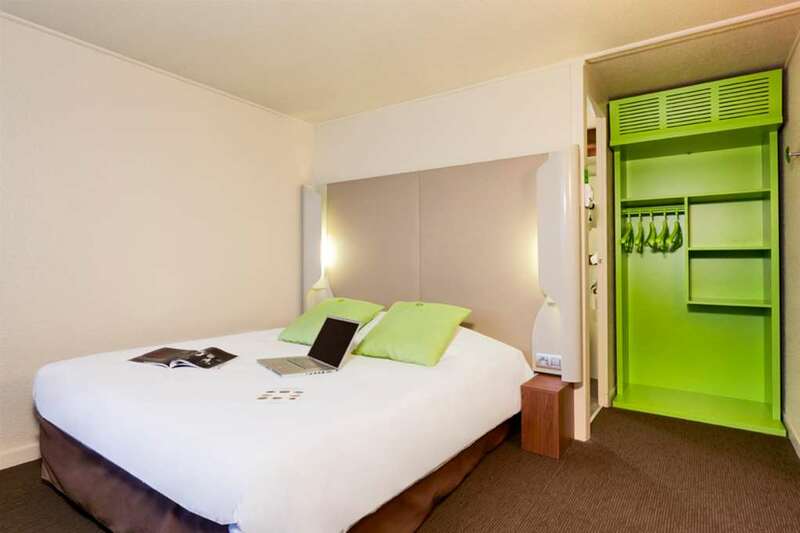 All rooms have Canal + and Canal satellite TV and the hotel also boasts a library and outdoor terrace area. 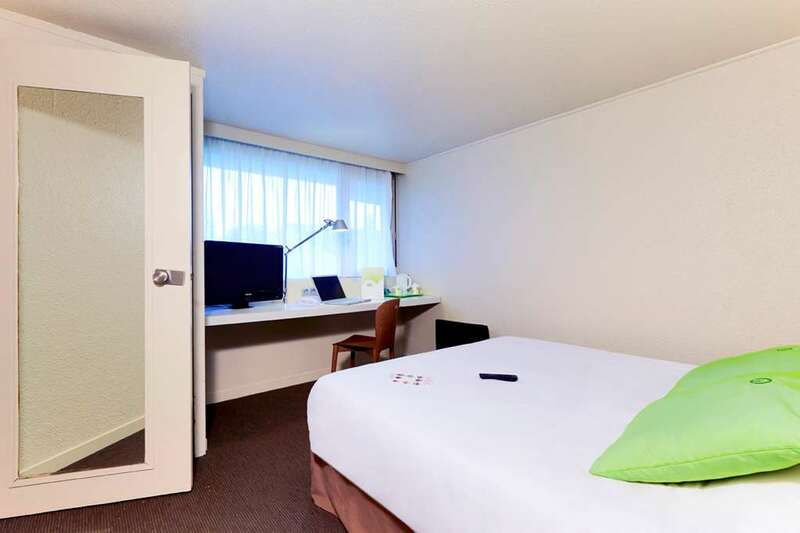 The hotel happily welcomes pets and there is a tourist desk where you can conveniently purchase tickets for the aforementioned Walygator Amusement Park. 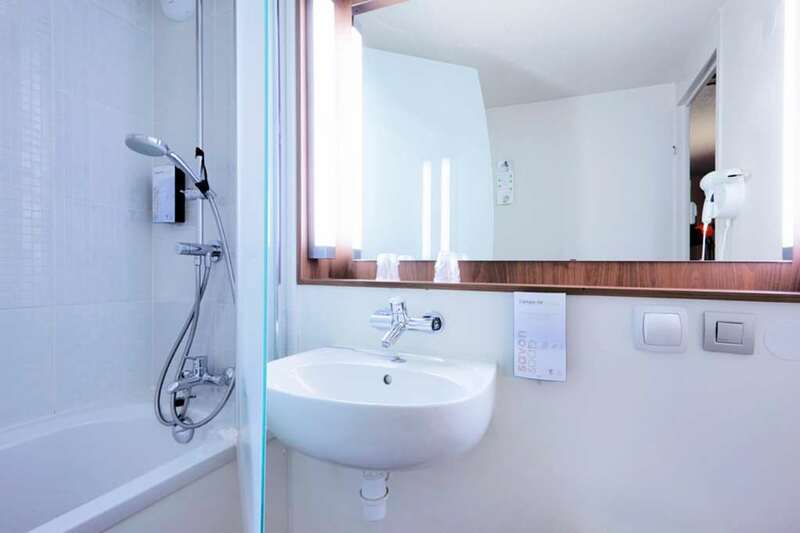 Guests can pick up their keys on a 24 hour basis, there are facilities for the disabled, and free Wi-Fi is available for customers. 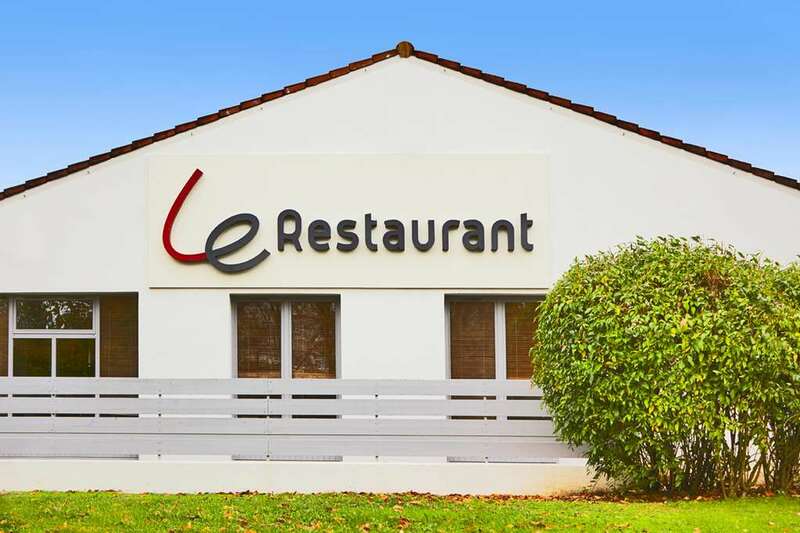 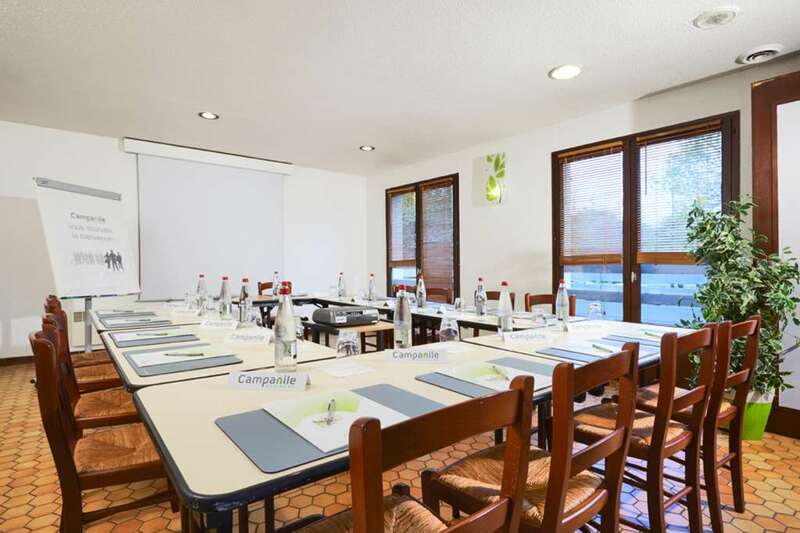 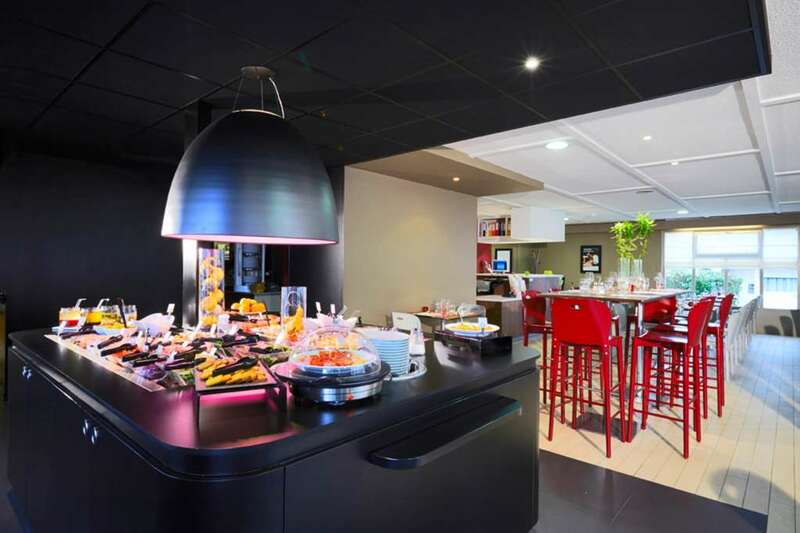 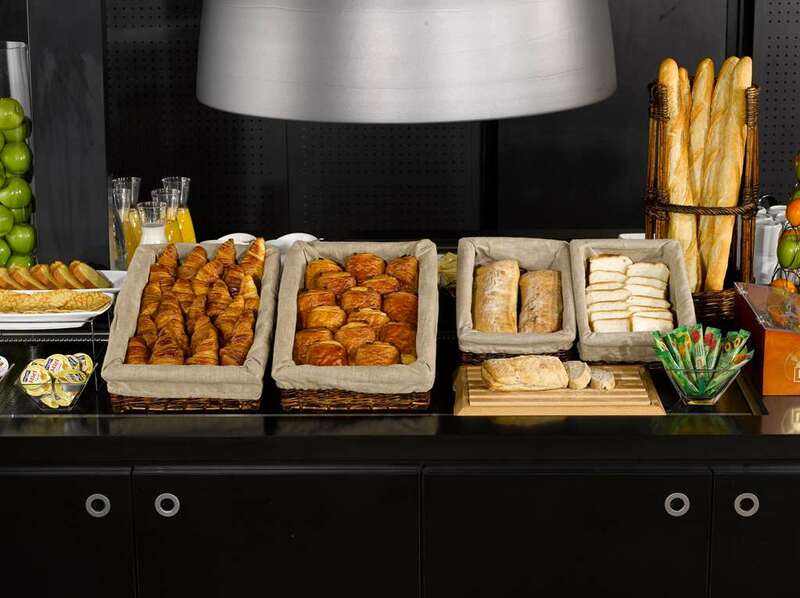 The Campanile Metz Est- TechnopoleHotel also offers an on-site restaurant, seating 60 people. 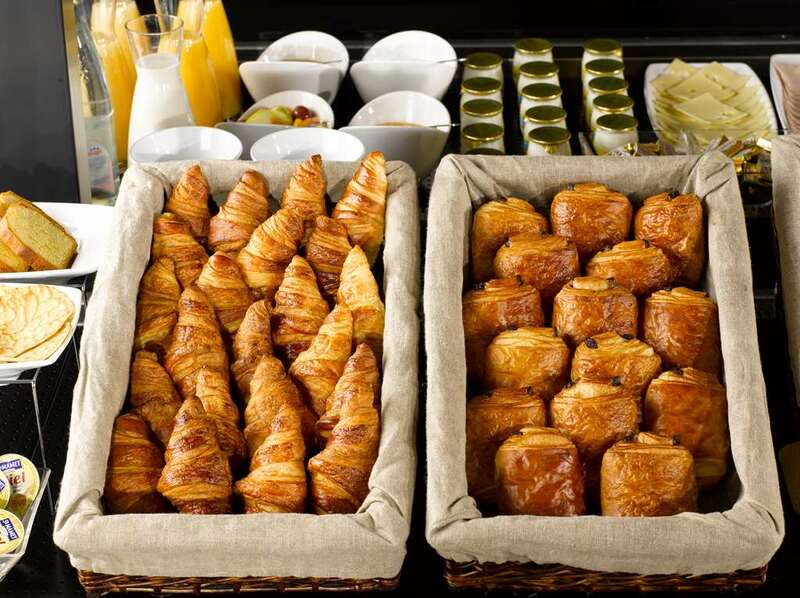 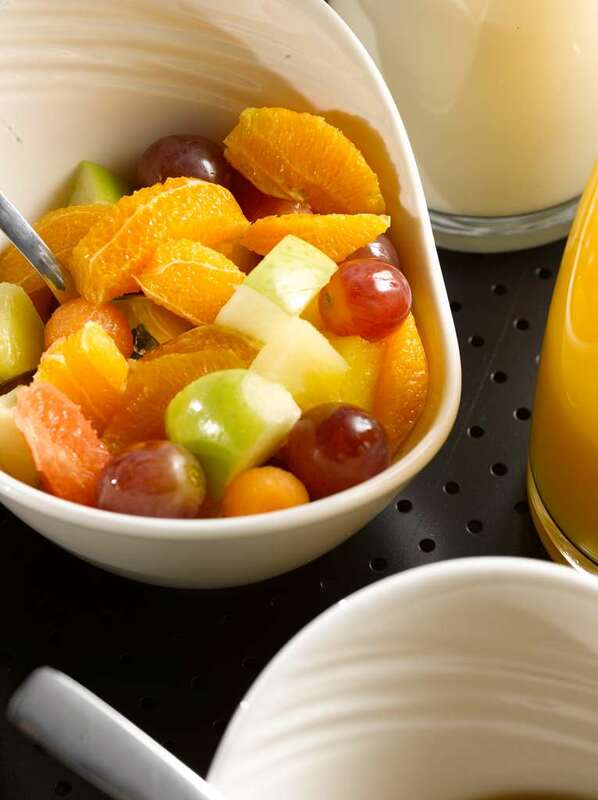 The restaurant serves an individual buffet breakfast from 6.30am until 9.00am during the week and from 7.30am to 9.00am over the weekends. 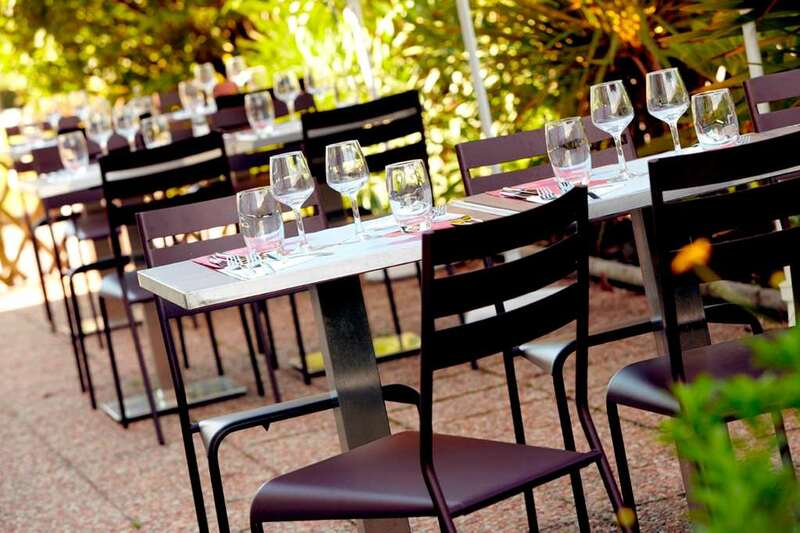 Lunch is served from 12.00pm till 2.00pm and following this, the dinner menu starts at 7.00pm and continues through 10.00pm. 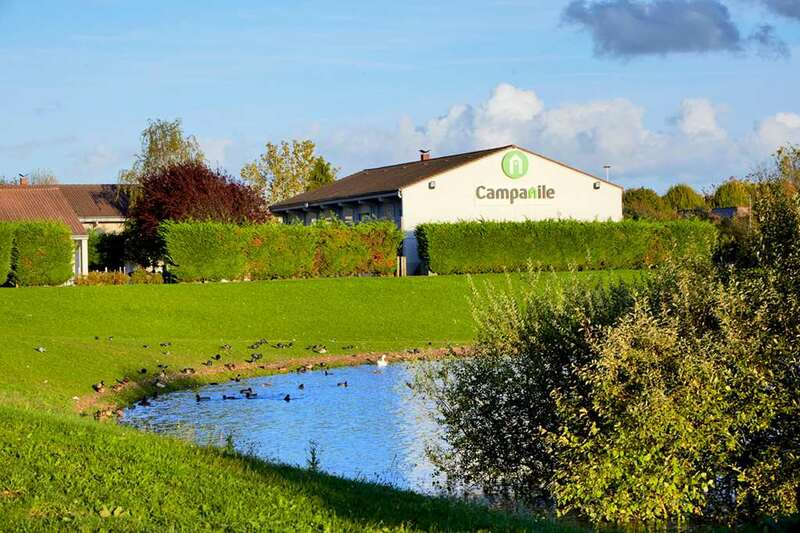 There is a golf course and a skating rink, both of which are 15km from the hotel, and there is also a nightclub and a shopping centre nearby. 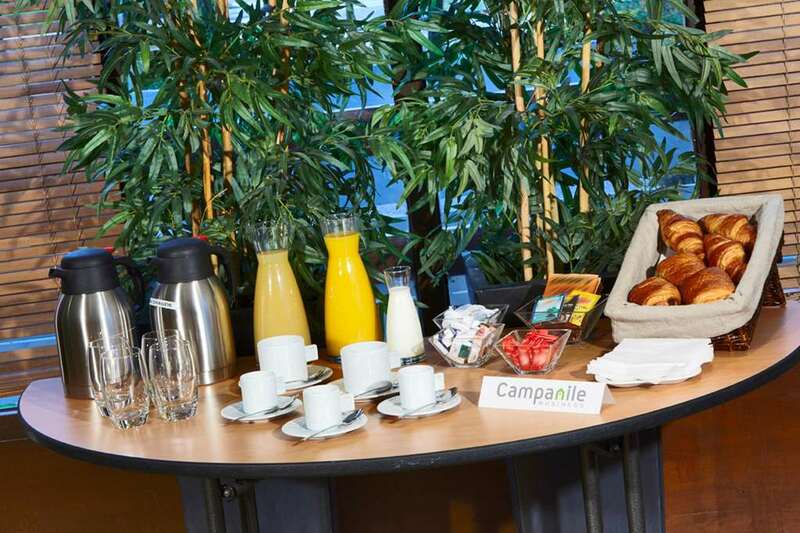 Book your Campanile Metz East - Technopole Hotel now and benefit from the best value for money. 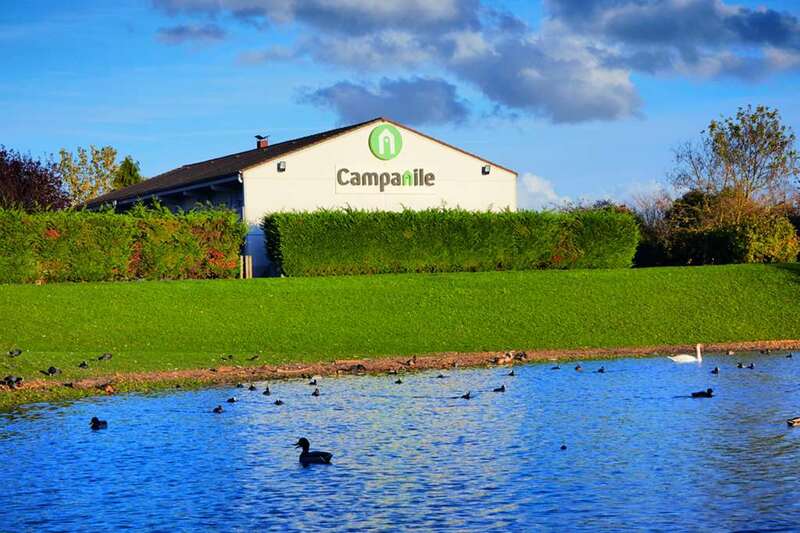 Find all of our Campanile Hotels in Metz.